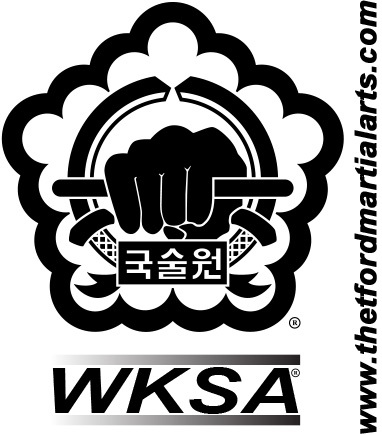 Honesty is the first quality of black belt excellence, but why is it so important to martial artists? Honesty is being truthful, always seeking to do and say what is right. Have you ever had someone lie to you? I bet you have. It made you feel bad, right? Maybe you had trusted that person, and because you felt tricked by them it hurt your feelings. So lying can be hurtful to people, especially to people who trust you. If someone trusts you, it’s important to respect their feelings. People immediately put black belts on a pedestal, they automatically get respect for what they have achieved. This is why it’s even more important for a black belt to be the kind of person people can trust, otherwise that respect is wasted. 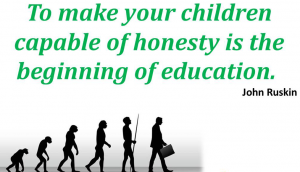 Being honest isn’t just about what we say, how can someone DO something dishonest? Stealing is the most obvious example, copying someones homework, pretending to be sick when you are not, maybe even pretending to be someone you are not. All of these things are impolite and disrespectful to the other person. If you do not respect other people they have no reason to respect you. As martial artists we must always have good manners and be respectful. It helps us learn, makes people want to learn from us and it is key to to maintaining our society. Book A FREE Class Now. Credit to Mike Massie and his book ‘Martial Arts Character Education Lesson Plans for Children.’ He has created lesson plans that cover many of these important qualities. Click here for a copy of his book.